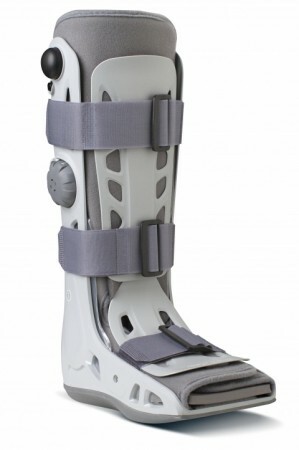 I was using the AirSelect Standard walking boot when I fractured my right ankle and I loved this product. Not only was it comfortable, the walker was also very lightweight and it made sure that my ankle was fully protected and stabilized. The boot was also very easy to put on and take off.